The beauty industry is just like the fashion industry in that it has long been involved in certain production methods that are unsavory at best and unethical at worst. We're talking about its rich history of animal testing. Whether it's mascara, blush, or fragrance, products that were developed with the help of animal testing were once poked and prodded (and worse) into innocent animals. Well, it's 2018, and many of us, being the conscious consumers that we are, like to limit (if not completely avoid) products that were developed with the process of animal testing. While there are more and more brands committing to a cruelty-free ethos, there is one specific place where cruelty-free commitment has been lacking: the drugstore. However, it looks like that's going to change since Covergirl just became the latest major beauty brand to stop animal testing. Keep reading to learn all the details. Today, the brand posted this to the company's Instagram page. It shows the Leaping Bunny icon, which is an international cruelty-free certification. "COVERGIRL does not test on animals and now w'’re Leaping Bunny certified by @crueltyfreeintl, which means we're Cruelty Free across ALL our products, EVERYWHERE we're sold!" To us, this sounds like major news for the beauty industry—not to mention disruptive news. Traditionally, most companies have relied on animal testing to develop products that are safe for consumer use, although other beauty brands like Kat Von D, Milk Makeup, and RMS have proven that doing so is entirely possible without the questionable, if not unethical, practice of utilizing animals as testing pawns. It's important to note that those aforementioned brands could be considered "luxury beauty." In other words, they don't share the same affordable price point of drugstore brands. This means that customers who are looking for cruelty-free products that are also budget-friendly traditionally haven't had much to go on. Since Covergirl is one of the largest and most accessible drugstore brands, its commitment to cruelty-free beauty is exciting. Perhaps other major drugstore brands will now follow suit. According to the brand's Instagram, Covergirl is now the "biggest makeup brand to achieve the Leaping Bunny certification." Again, this is just further proof that no matter how large and pervasive a company is, it still has the power to invoke massive change from the ground up. What's more is that the brand isn't stopping there. Apparently, it's teaming up with Cruelty Free International (the organization behind the Leaping Bunny certification) and "working together to advocate for regulatory change to end animal testing globally." There are no specifics on how they're planning to do this just yet, but we're just overjoyed that another major brand has made the cruelty-free commitment. Other customers agree. The brand's Instagram is flooded with fans expressing their joy and satisfaction with the news. One comment reads, "THANK YOU SO MUCH AHHHHHHHH I CAN FINALLY BUY YOUR PRODUCTS!!!" Another writes, "Thank you so so much! You just won a new costumer!!" Clearly, this isn't just good ethical sense. It's also good business sense because it's opened up the brand to a whole category of new customers. Now, keep scrolling to shop a few of our favorite Covergirl products. 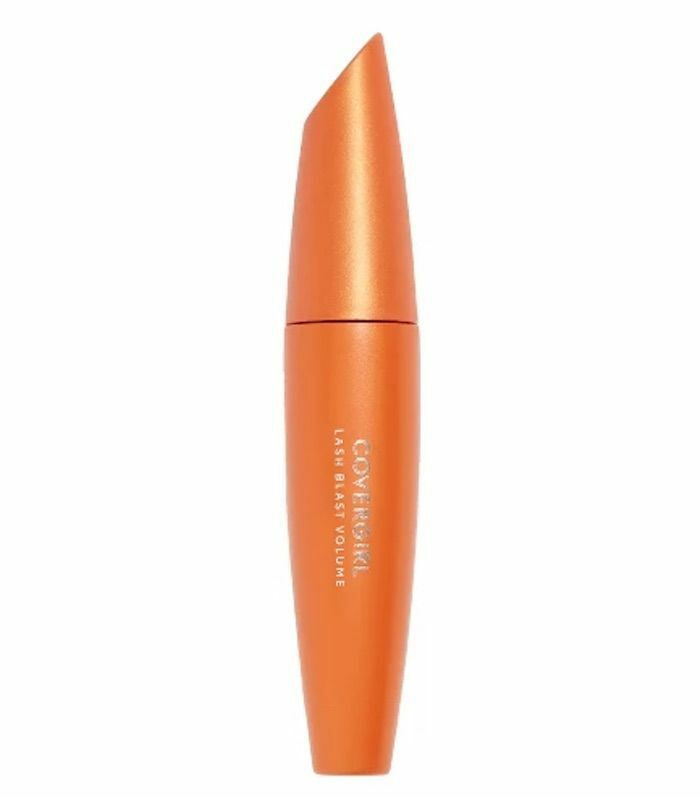 LashBlast Mascara is a classic thanks to the definition, volume, and length it provides. We like the fact that it's so budget-friendly. Stocking up won't break the bank. 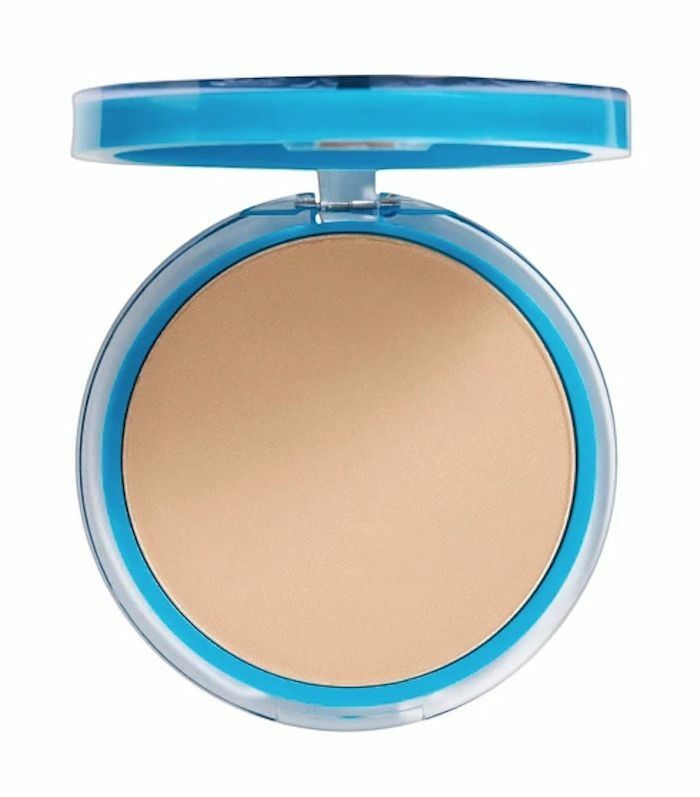 This pressed powder adds a touch of coverage to the complexion while doing away with shine and excess oil. 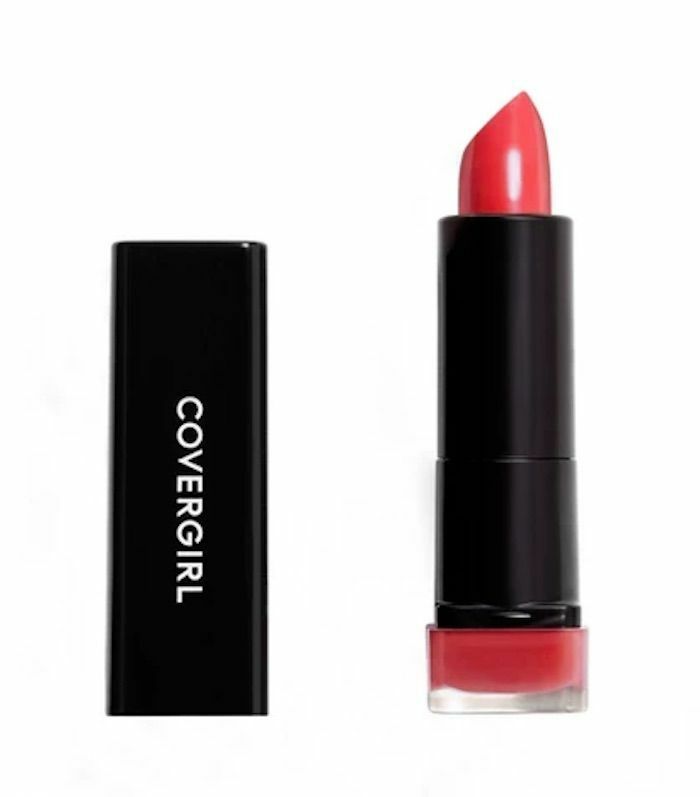 Covergirl's Colorlicious Lipsticks are creamy and pigmented. This color, called Hot, looks good on every skin tone it touches. Next, check out our exclusive interview with Kat Von D in which she talks the importance of cruelty-free and vegan beauty. Kat Von D: "I Think Everyone's Vegan Deep Down Inside"